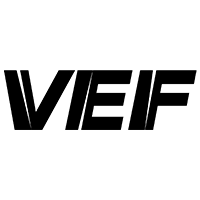 VEF Latvia defeated Zielona Gora Poland at home, 83-57 (18-16, 19-17, 23-12, 23-12). 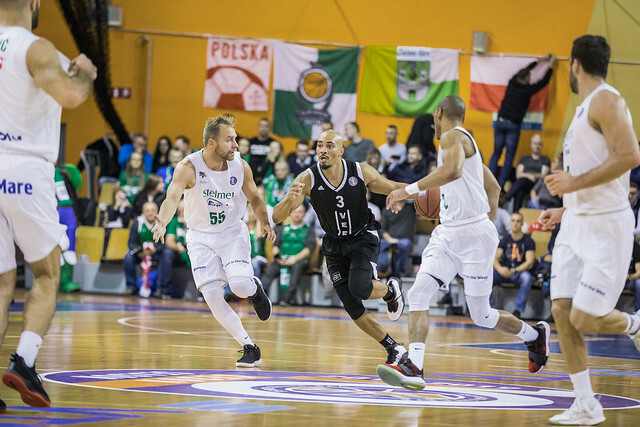 VEF picked up a much-needed win at home, pulling away from Zielona Gora in the second half for its third victory of the season. 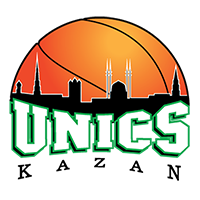 Andrejs Grazulis led the Latvians with 18 points, shooting 7-10 from the field. 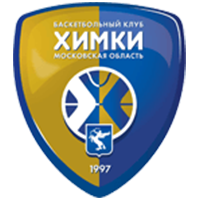 Despite knocking down only 30% of its 36 three-point attempts, Riga was extremely efficient inside the arc: 21-29. 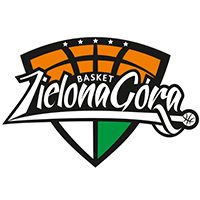 Zielona Gora hung around for 20 minutes, thriving in a low-tempo slugfest. The Poles only trailed 37-33 at halftime, but a 5-0 run from VEF to open the 3rd quarter set the tone as the home team would outscore its visitors by 22 in the second half. 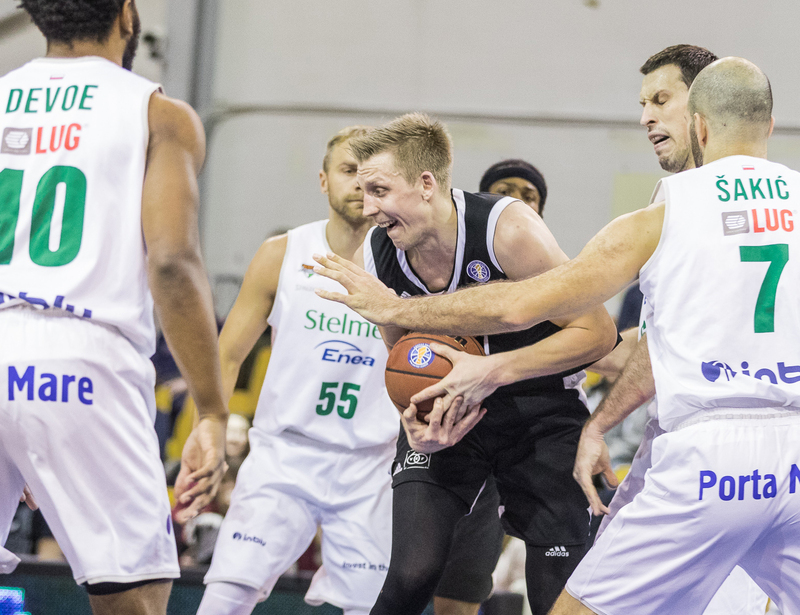 Steve Zack was big for Riga, scoring seven points early in the 3rd to give VEF its first double-digit lead, 47-37. 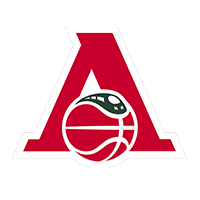 Arturs Ausejs added a pair of 3-pointers and Riga took a commanding 15-point lead into the 4th quarter. 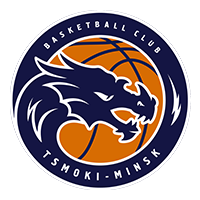 Zielona Gora never threatened down the stretch, scoring only 12 points in each of the final two quarters. The visitors were let down by 17 turnovers and 25% shooting from beyond the arc (4-16) in the defeat. 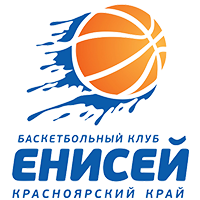 VEF, which entered the game in last place, improves to 3-11 and 13th place. 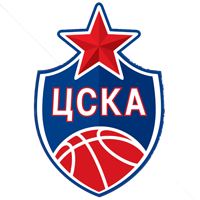 Zielona Gora has now lost seven in a row and drops to 2-9. 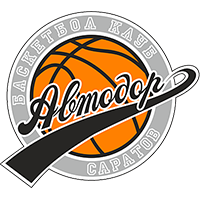 +17 – VEF enjoyed a 25-8 advantage in points off turnovers.